16-year-old actress Sara Takatsuki ( Black President, Otomen , GTO , Daily Lives of High School Boys , Haganai ) and 21-year-old actress Kasumi Arimura ( Amachan, Hagane no Onna, Clover, Judge ) will star as Anna and Marnie adaptation of Joan G. Robinson 's English classic children's novel. 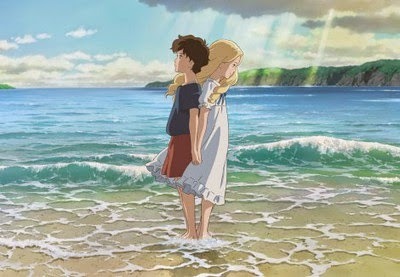 In his second film, director Hiromasa Yonebayashi (2010's The Secret World of Arrietty ) is shifting the setting from the novel's Great Britain to a Japanese village on the shores of Hokkaido. American musical artist Priscilla Ahn is contributing "Fine on the Outside," a song she wrote when she was in high school, as the film's theme song. 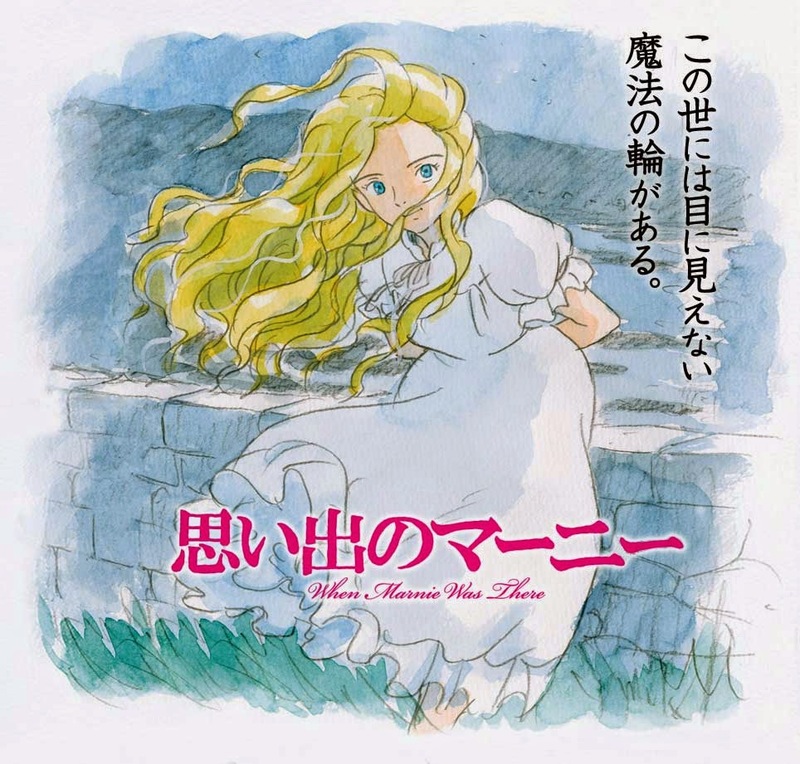 It is Ghibli's first theme song entirely in English. The film will open in theaters in Japan on July 19.